A staple component of your child’s dental care includes x-rays, often more frequently than you may require them. During the developmental years, children’s mouths change and grow extremely quickly, and are also more susceptible to tooth decay. For these reasons, it’s critical to stay on top of oral health and receive comprehensive information on any potential issues that may arise. Dr. Nhan is especially conscientious when it comes to radiation exposure and your little one. Although radiation is a legitimate concern, with modern technology and safeguards , the actual exposure in a dental x-ray examination is negligible. 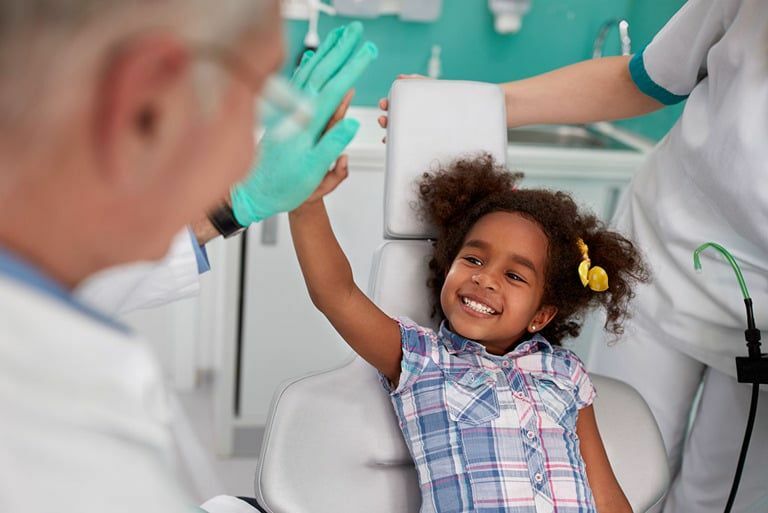 Additionally, undetected and untreated dental problems pose a far greater risk to your child’s health.